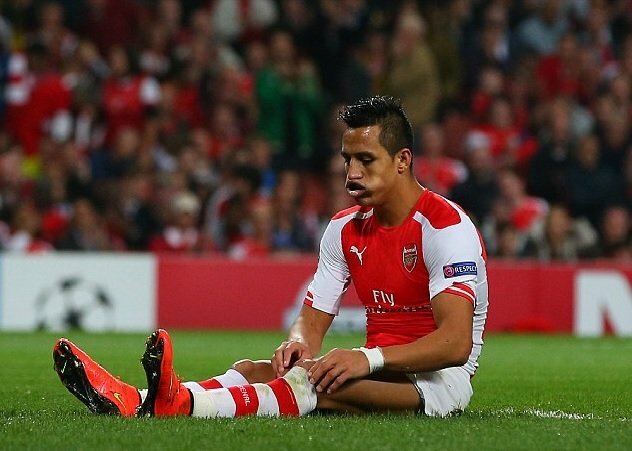 Arsenal face Aston Villa on Sunday, but the gunners will be without Alexis Sanchez – The Chilean picked up a slight hamstring injury and Wenger said that “It is unlikely that I will risk him on Sunday”. While you never want to see your best player on the sidelines this could be rather fortunate timing at least. The injury does not seem to be too serious and with the North London Derby in the offing next weekend Alexis could probably do with some rest. And by all accounts he is not one to do this on his own volition. 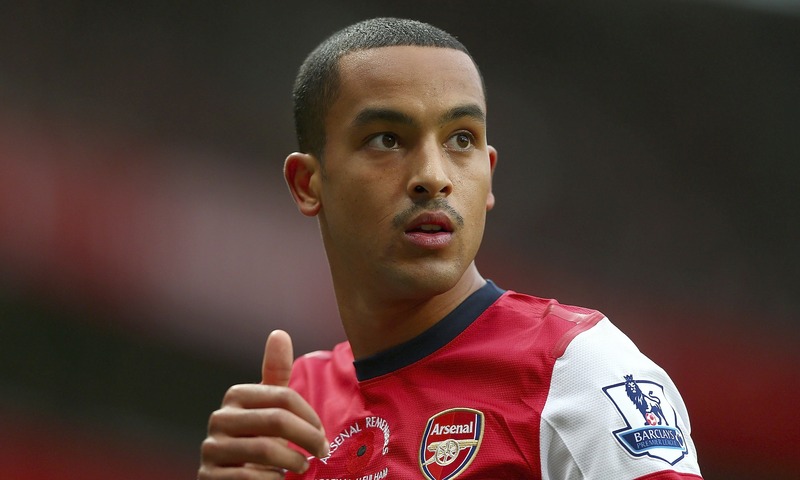 Theo Walcott – No Alexis or Chamberlain means that Theo is likely to get another start this week. With Theo not getting any younger it getting to be time when a new contract would normally be negotiated, Theo really needs to put in a good string of performances. If you look at the caliber of player that Arsenal have begun to sign in the last few windows the writing could possibly be on the wall for Theo. He needs to show why he deserves to be in the starting XI and at home versus the number 16 team in the league this is as good a time as any. 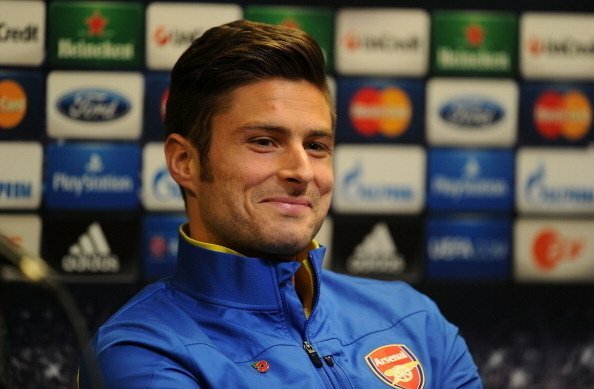 Olivier Giroud – Another player who maybe has a little bit to prove. The Frenchman has shown up against the big clubs this year, something that he has been criticized for not doing in the past, but I’d like to see him start tearing up the little guys too. He’s a truly physical specimen who’s distribution and vision is unparalleled in the striker position in the premier league if you ask me. I would though like to see him regain some of the swagger that he so clearly had during the beginning of the season and more specifically during the community shield. New Signings – Both Arsenal and Villa could put some of their shiny new toys on display this weekend. 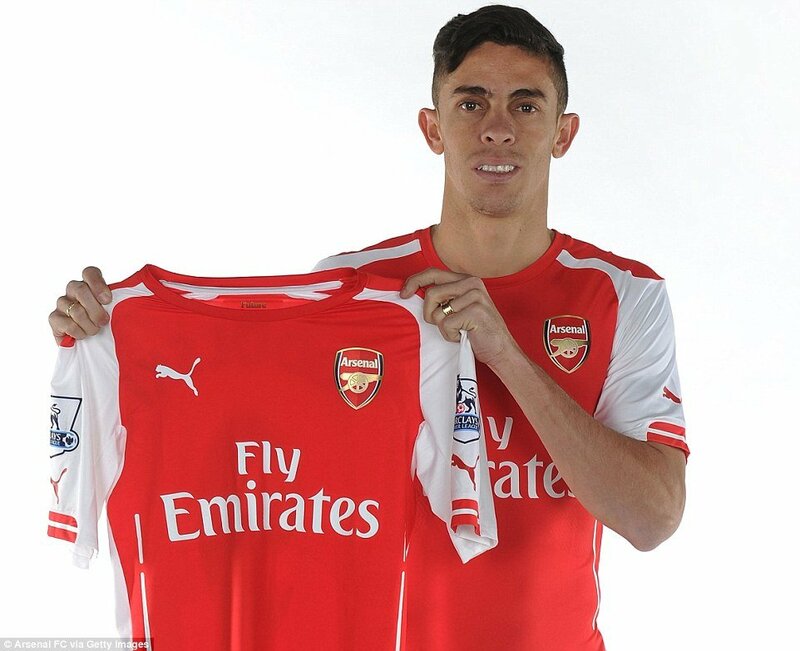 Arsenal new boy Gabriel Paulista, Arsene Wenger confirmed, will be in the squad when the villains visit the Emirates. No doubt though, Gabriel’s transition to English football will be just that. The premier league is much more physical and it’s unique style of play is one that will certainly get some getting used to, especially coming from the ‘light’ La Liga. For these reasons I don’t necessarily think he will get the start, though Koscielny’s Achilles could certainly use some rest and considering Villa are dead last in goals scored this year with a staggering 11 so far, it might not be the worst time to throw him to the wolves. Villa have a newcomer though as well. They completed the loan signing of Scott Sinclair from Manchester City this week and by all accords he will be thrown right into the squad for this weekend. Sinclair has had trouble breaking into the first team at the Etihad since signing with the citizens in 2012, but he has proved moderate success elsewhere, especially during his spell at Swansea and if Arsenal know whats good for them he will definitely be someone to watch throughout the course of the match. 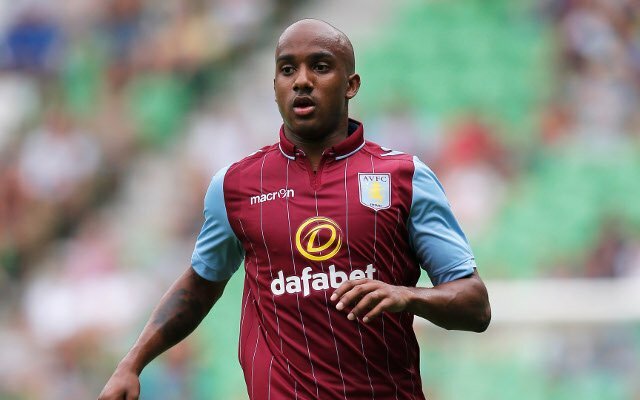 Fabian Delph – The Villa midfielder signed a new four and a half-year deal last week with Liverpool rumored to be sniffing around as his contract ran up in the summer. It’s always interesting to watch a player after they have recently signed. Will they lose their motivation or keep moving forward? The interesting thing about Delph though is the massive fanfare created by the club for re-signing a midfielder who is yet to record a goal or assist this year and only scored 3 and set up 2 last year. Oh well, I guess you need something to celebrate when you’re Aston Villa.